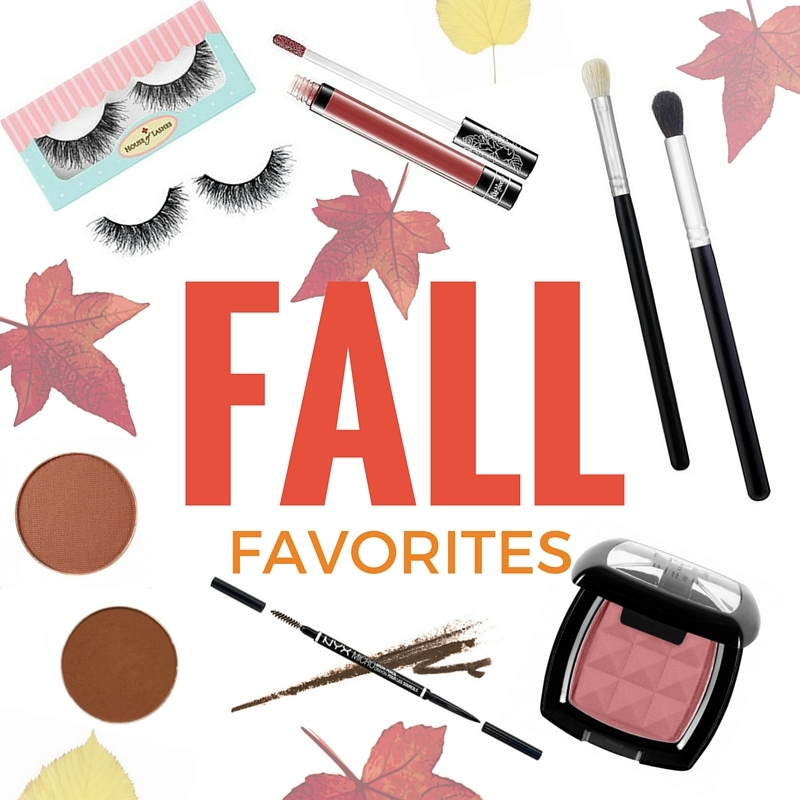 As promised, I have an amazing list of my top makeup products for Fall 2015! These are all products that I pretty much use on a daily basis! I mixed in drug store and high-end products, for some variety. All of these products will keep you looking flawless for the season. I’ve been using all of them for a long time now, so I can vouch for the quality and the longevity of each one! So, in no particular order, here are my Fall Favorites!